Berberine has in recent years risen to natural health stardom due to its powerful health promoting benefits. 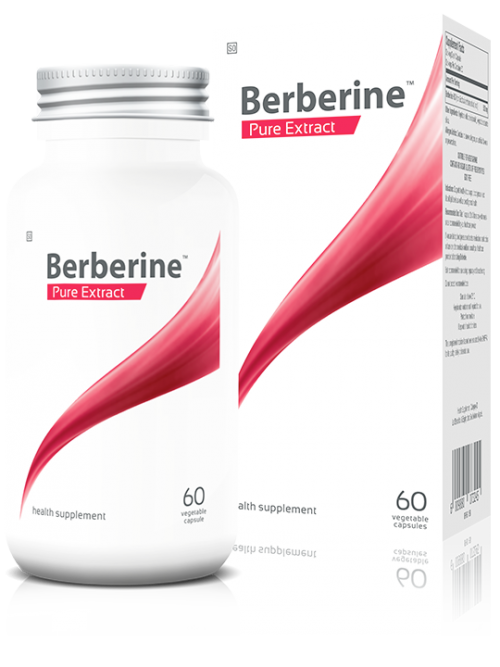 Berberine is used by both those wanting to promote and maintain health and those with existing medical conditions. Magnesium complex of magnesium citrate + liposome entrapped magnesium. Rapid uptake with sustained release. 5000mg of Prebiotic fibre per serving. Can be added to water, juices, smoothies, recovery drinks, protein shakes. No artificial additives, sugar or colourant. Available in a neutral unflavoured as well as a natural berry flavour. 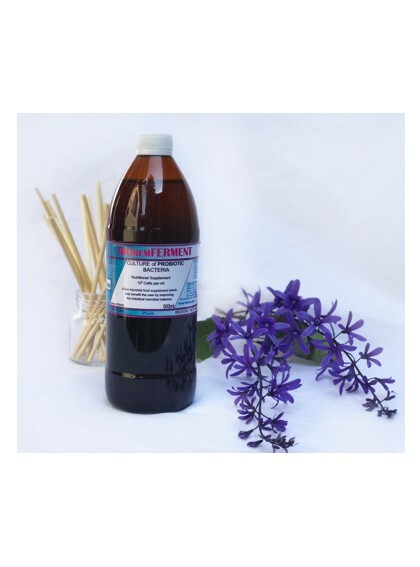 For nausea from pregnancy, motion sickness or digestion. Ginger is great for digestion and may help relieve gastrointestinal discomfort, digestive upset, bloating, indigestion, flatulence and colic. 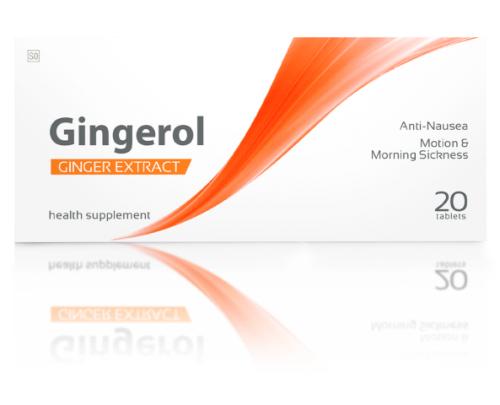 Ginger’s ability to calm and soothe the stomach may be attributed to its gastrointestinal and antispasmodic actions. 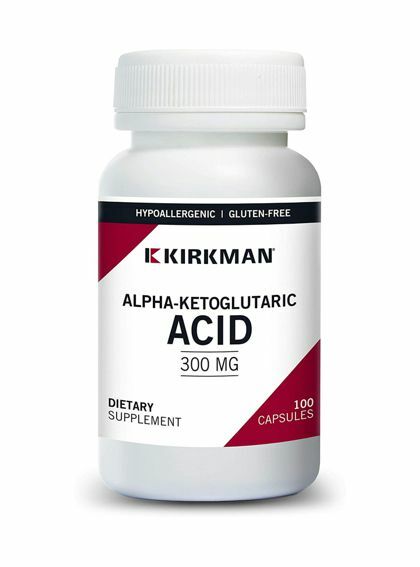 Alpha-Ketoglutaric Acid is an organic acid that is important for the metabolism of all essential amino acids and the transfer of cellular energy in the citric acid cycle. Provides a vitamin B-6 and magnesium supplementation in a tasty chewable wafer with natural fruit punch flavor. Free of common allergens. Gluten and casein free. Ultra Tested®. Supports heart function, circulation, nerve function, bone mass and muscle tone. 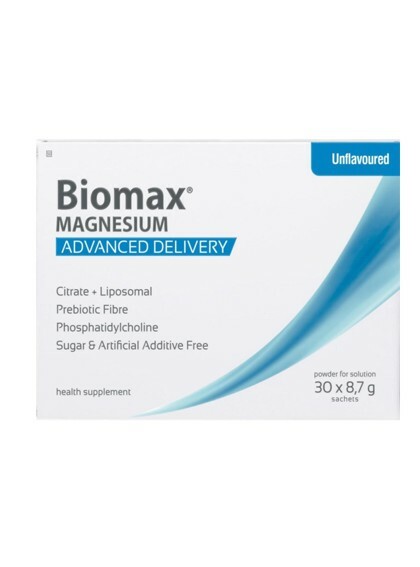 This is a calcium and magnesium supplement with vitamin D-3. Hypoallergenic. Gluten and casein free. Ultra Tested®. Aids in the digestion of carbohydrates. Free of common allergens. Gluten and casein free. 120 vegetarian capsules. Purity Tested®. Carb Digest™ with Isogest® is Kirkman’s proprietary enzyme that aids in digesting carbohydrates. It is an exceptional product that provides a complete profile of disaccharidase enzymes present in the human body. It also contains Kirkman’s proprietary Isogest® enzyme. Supports the immune system and tissue growth. Flavored with raspberry and sweetened with sucralose. Free of common allergens. Gluten free. Ultra Tested®. 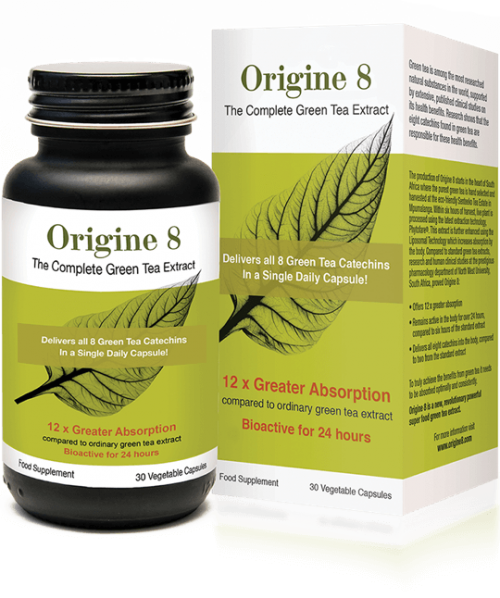 Supports the immune system and tissue growth. Hypoallergenic. Gluten free. Ultra Tested®. 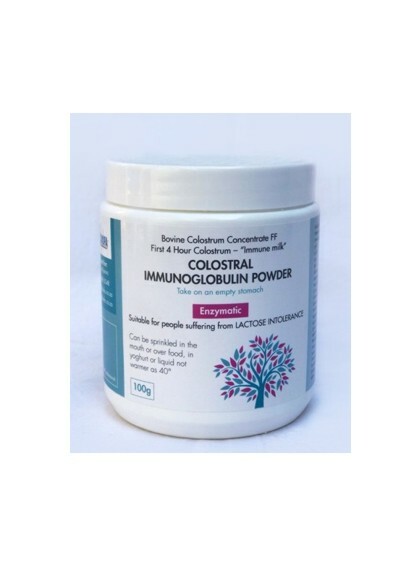 Colostrum helps support the immune system and provides growth factors to stimulate the growth of muscle, skin, cartilage, nerve and bone tissue. Provides digestion aid for a full range of foods. Free of common allergens. Gluten and casein free. Capsules are plant based. Ultra Tested®. Hypoallergenic. Gluten and casein free. Capsules are plant based. Ultra Tested®. Kirkman® formulated this product at the request of healthcare practitioners who use grapefruit seed extract orally for gastrointestinal immune system support. Grapefruit seed extract is highly beneficial to the immune system, as it helps in the preservation of intestinal bacteria. Supports the immune system and promotes tissue healing. Hypoallergenic. Gluten and casein free. Capsules are plant based. Ultra Tested®. L-Glutamine (Glutamine) is an amino acid that can support the immune system, cause gastrointestinal mucosa maintenance action and may reduce cravings for sugar. The body can synthesize L-Glutamine; however, in times of stress, the body cannot make enough and supplementation may be required to maintain healthy levels.